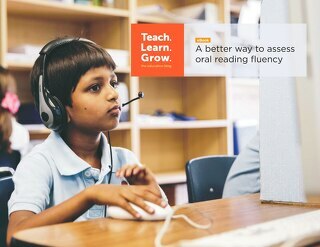 See how MAP Spanish provides educators with better information about the learning needs of Spanish-speaking English language learners. The MAP Insights Report provides an informed analysis of your MAP Growth data, so you can spend less time interpreting results and more time planning next steps. 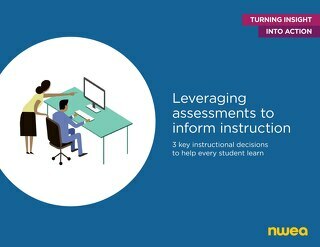 See how one school is using MAP Skills to drive personalized learning in the classroom. 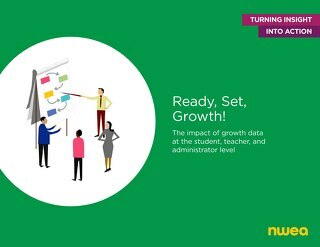 Putting assessment into action means using MAP Growth data to pinpoint the instructional areas your students are ready to tackle—whether they’re on, above, or below grade level. This brochure offers an in-depth look at the MAP Suite. 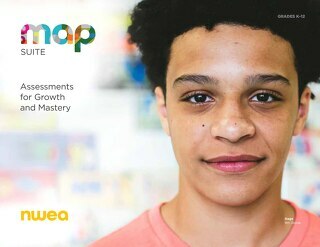 MAP Suite is collection of purpose-built assessments to help teachers understand where students are in their learning. Learn how MAP Spanish helps teachers understand if there are gaps between what students know in Spanish and what they can demonstrate in English.